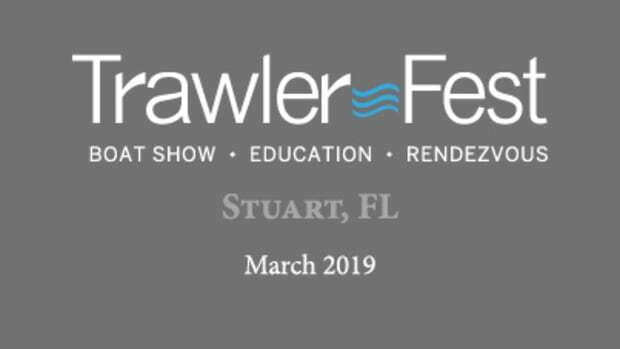 As TrawlerFest approaches here are some great reasons to attend the long-running seminar and boat show series. It’s that time of year here in the Pacific Northwest: the rain is starting to let up, the sunny days are becoming more memorable, and the cherry trees are in bloom. Boaters are busy scrubbing the winter moss off of their decks and are starting to think about those boating projects they said they’d take care of over the winter. 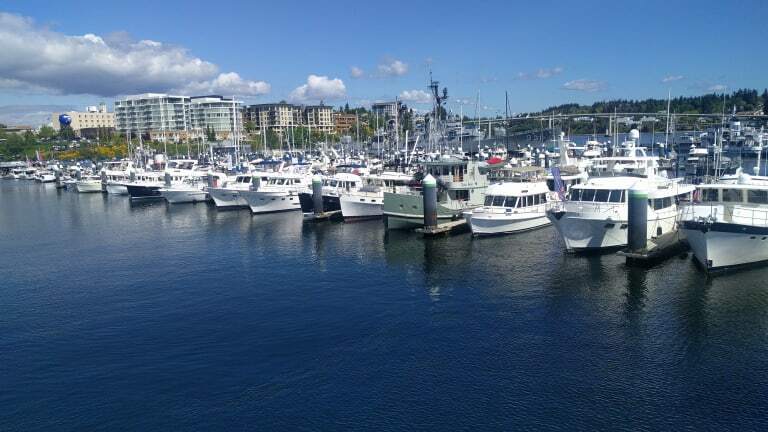 There is no better place to kick off your boating season that with the experts at TrawlerFest, from May 1st to May 5th, in Bremerton, Washington. It’s time to start planning this summer&apos;s adventures. 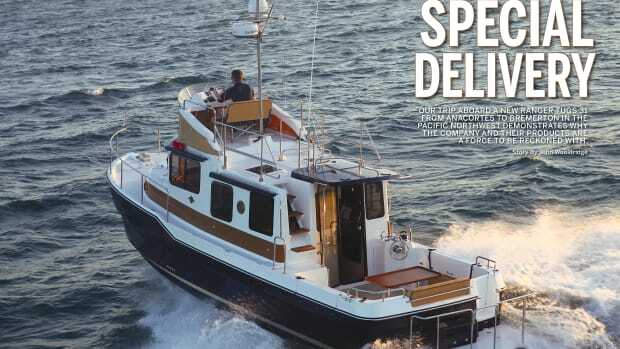 Time to get serious about your boat purchasing plans. And time to figure out just how you should fix those issues that came up last season. 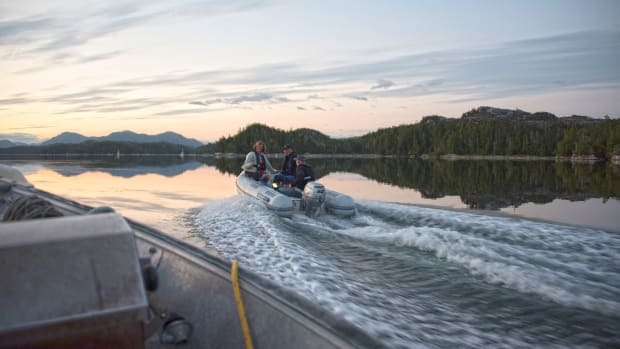 From Mexico to Alaska, we have seminars on planning your next big passage. 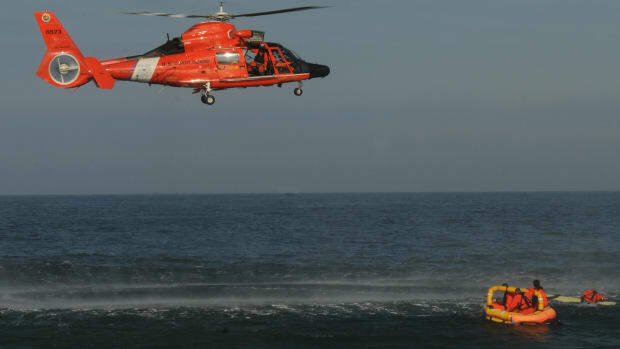 Learn first-hand from cruisers who have done it all. Learn everything you need to know about caring for and troubleshooting your diesel engine. 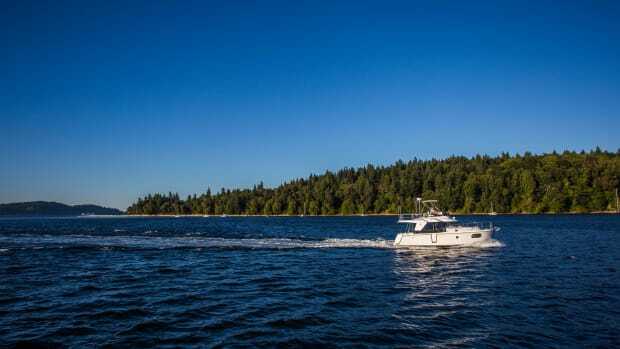 Learn everything you need to know about buying a boat in our Boat Buyers Survival Guide. Learn how to become your own surveyor before you hire a surveyor by learning what to look for from Dylan Bailey. Get a crash course in weather or learn traditional navigation techniques from Robert Reeder. 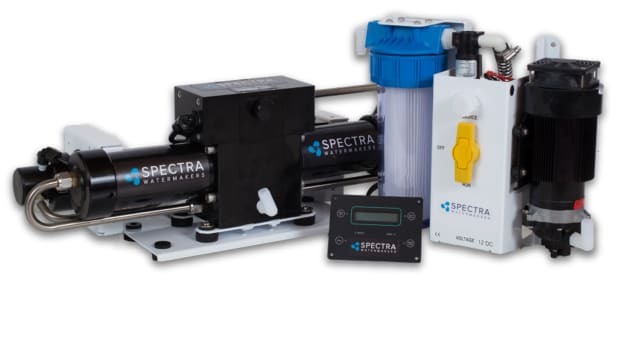 Learn about the advancements in battery technology so you can build a worry-free power solution with Matt Mortensen and Chris Brignoli from Revision Marine and Port Townsend Shipwrights Co-Op. 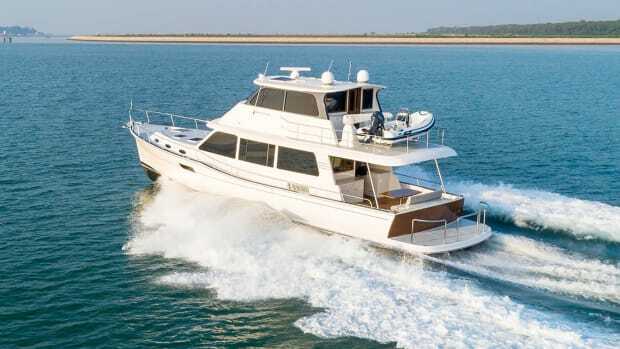 Take all your boat-buying knowledge to the docks and tour over 25 boats ranging from 30 to 60+ feet. 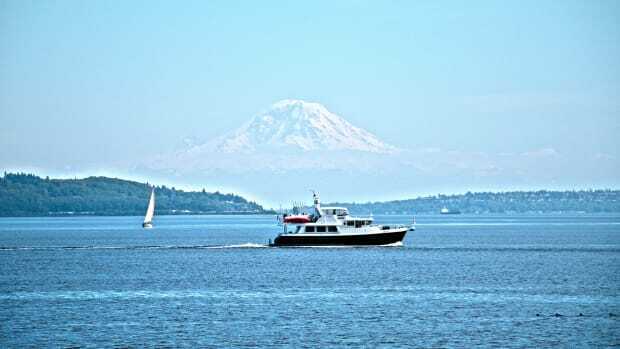 Get to know other trawler owners and fellow Northwest passagemakers at our VIP dinner and docktails parties. Learn first aid and survival skills from leading experts like DAN Boater, Mario Vitonne, and Thomas Bliss. 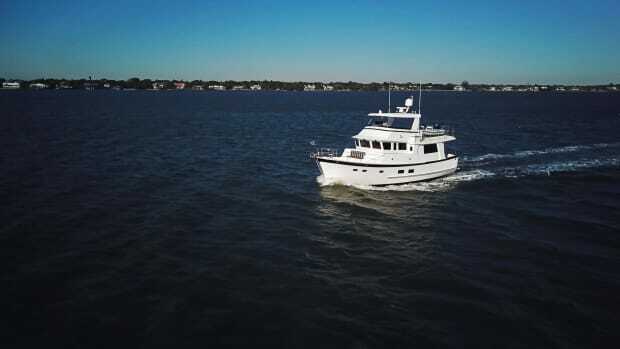 Attend one of many seminars on how to outfit your boat, from selecting the right watermaker to troubleshooting your electronics. 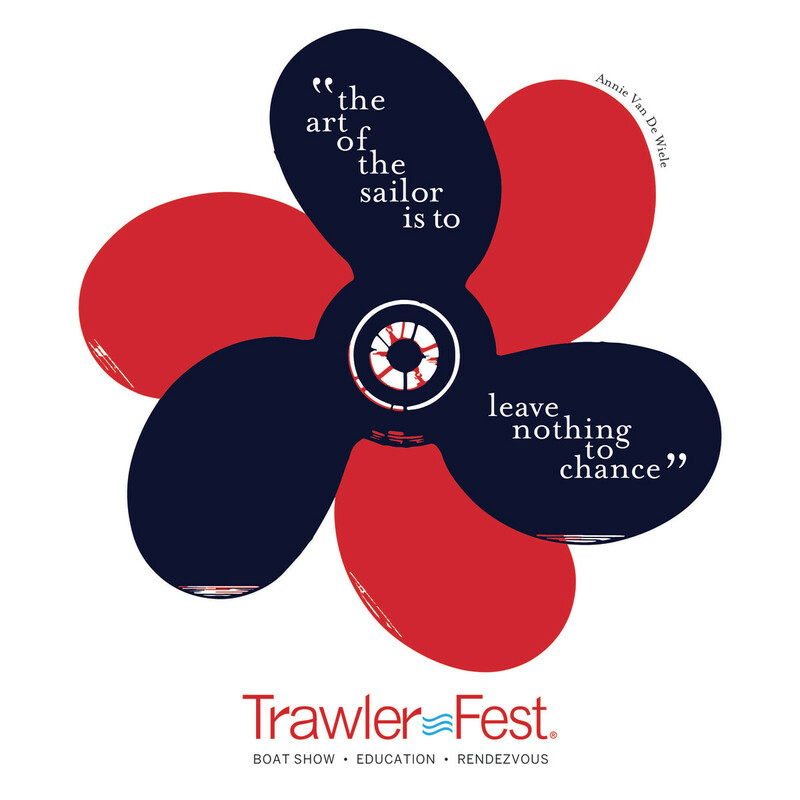 So don&apos;t wait, sign up for TrawlerFest today!